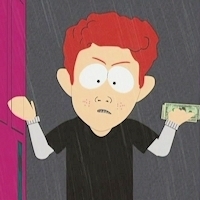 5x04 Scott Tenorman Must Die. . Images in the South Park club tagged: south park icons season 5 episode 4 5x04 scott tenorman must die.